Spring Break will be Monday, April 15th to Monday, April 22nd. Classes will resume Regular Bell schedule Tuesday, April 23rd. Please know that the Front Office will be CLOSED during the break. The Front Office will reopen when classes start up again on Tuesday, April 23rd. Please be sure to register your email address in the Q-parent portal as we will be sending more messages through email and app, and fewer through phone calls. Do you want to skip the lines at your next sporting event? 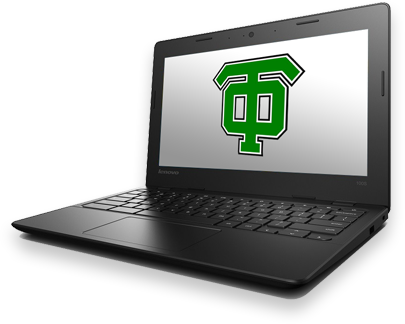 You can now buy tickets to a TOHS Athletic game online! Follow the link below to purchase your pre-sale tickets today! The Center for Advanced Studies and Research at Thousand Oaks High School provides gifted and high-achieving students with the opportunity to engage in disciplined and scholarly research through college-level courses in order to be prepared with the knowledge, skills, and abilities needed for post-secondary success and to stand out to top universities in the college admissions process. This program was designed based on the feedback from higher education that students conduct and present authentic research while in high school.